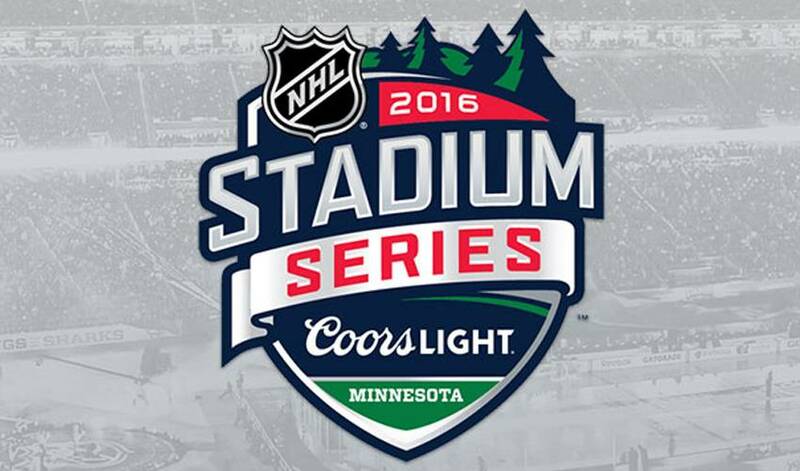 The 2016 Coors Light NHL Stadium Series will feature the Minnesota Wild and the Chicago Blackhawks at TCF Bank Stadium on February 21st. NEW YORK (Aug. 5, 2015) – Representatives from the National Hockey League, Minnesota Wild, Chicago Blackhawks, National Hockey League Players’ Association and University of Minnesota gathered at TCF Bank Stadium today to unveil plans for the 2016 Coors Light NHL Stadium Series™. Launched in 2014 by the NHL, the Coors Light NHL Stadium Series™ has featured five games to date, all played in sold out stadiums. The series started at Dodger Stadium in Los Angeles with the NHL’s first outdoor game played in California, showcased the first two hockey games ever played at Yankee Stadium, continued with the first-ever NHL game at Soldier Field and returned to California for another successful event at Levi’s® Stadium.